A pro-transit organization released a study today that could lead to a new MetroLink station in St. Louis’ central corridor. Chris Beard of Bernardin, Lochmueller and Associates talks about a study looking at the cost and viability of a Midtown MetroLink station. A study by Citizens for Modern Transit examined the costs and viability of building a MetroLink station between Sarah and Boyle in Midtown. The station would be located close to CORTEX, a fast-growing bioscience and technology hub. And it would also be close to where furniture retailer Ikea is expected to set up shop in 2015. Citizens for Modern Transit executive director Kim Cella said the study looked at the capital and operating costs for a station as well as projected ridership. It was the first time the group commissioned a feasibility study, which is required as a first step to start the process of building the station. Cella said Metro served as project manager on the study, making it a “true partnership” between her organization and the transit agency. “It was a big risk for the organization, but we felt it was important for the region,” she said, adding that “local stakeholders” helped by matching funds to finance the study. Cella didn’t have a timeframe for when the station could be built. Aside from securing funding, Metro and the Federal Transit Administration would need to approve the project. It will also need approval from the East-West Gateway Council board of directors. After that, the project’s environmental, design and engineering would have to be planned before construction begins. If everything falls into place, it would be the first new MetroLink station since 2006’s “cross county extension” to Shrewsbury. Cella says the support of stakeholders — including residents, businesses and higher education institutions, such as Washington University -- may help move the process along. A map of the possible MetroLink station in Midtown. 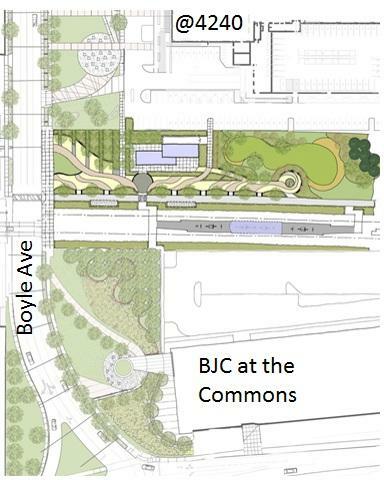 During a public presentation of the study on Thursday morning in Midtown, representatives of BJC Health Care, Washington University and CORTEX said they were enthused about the prospect of the MetroLink station. CORTEX President and CEO Dennis Lower said the station could provide "connectivity" to Midtown residents and thousands of workers. "To be able to get people to ride public transit, get off right in the heart of CORTEX and walk within a block or two to the places of employment is extremely important," Lower said. "The workforce that we will have predominantly in the district will be an under-40 workforce that is much more open to public transit options than people over 40. It’s a national trend." He also said that it takes about 15 minutes to walk to CORTEX from MetroLink's Central West End stop, which can be complicated if the weather is too hot or too cold. "So having a stop in the middle of CORTEX will serve not only all of CORTEX and support the retail development – including IKEA – but also the neighborhoods north and south for folks to get to this station a whole lot easier," he said. Washington University's Rose Windmiller said the station could give an already burgeoning area of the city an extra boost. "This is a huge economic driver, not just for the city of St. Louis, but for the entire region and Washington University is very supportive of the concept of additional public transit in this area," she said. Lower said there are a number of options to pay for the construction and operating costs. 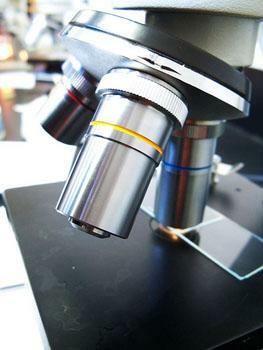 That could include have stakeholders — such as BJC Health Care and Washington University — chip in. The project could also use sales tax or tax increment financing to cover the costs. "We are looking very carefully at all of them to put this together. It’s not that complicated," Lower said. "We really are evaluating all of those options at this time. My belief is that though this is a challenge, it’s one that is achievable. It’s not a bridge too far." For his part, Metro President and CEO John Nations said he was heartened that CMT and the businesses around CORTEX funded the study. He says it's "very fortunate" that stakeholders in this project "recognize the regional importance that public transportation plays in economic development and job development." But Nations reiterated that the study is the first part of a multi-faceted process that includes securing funding and getting the necessary local and federal approval. "We have to make sure the funding would be there to build it," Nations said. "We also have to make sure the financial plan would accommodate the capital costs and the operating costs. So all these things can be done. But it’s all part of a long-term strategy and a long-term plan to put a station at that location." Nations said St. Louis businesses haven't often chipped in to pay for MetroLink. But he said it's the type of "public-private partnerships that are going to be necessary to advance a host of public asset improvements – both in public transit and perhaps in other things. "Here it’s very important," Nations said. "When we have such great partners who are willing to make their own investment to improve the transit system, the real overall goal here would be to make an investment in the transit system, which would help improve an area, create jobs and promote economic growth. 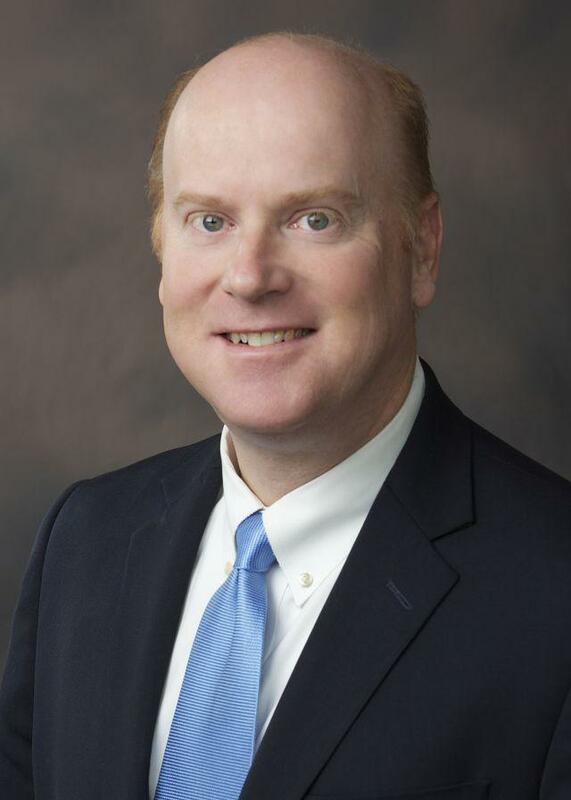 "This is in line with our overall mission: To promote economic development and job growth using the public transportation side of our business," he added. Tell St. Louis Public Radio News how this story resonates with you. Click here to share through our Public Insight Network. TechShop, a do-it-yourself industrial workshop, based in seven cities made its pitch Thursday to expand into St. Louis. More than 200 people attended the TechShop's presentation. The company provides industrial equipment and classes for amateur and professional inventors. It is hoping to open a location in Cortex, St. Louis’ technology district. 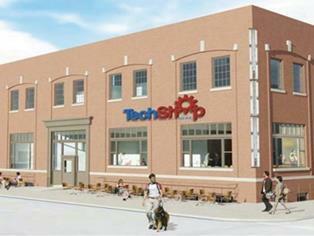 But in order to open its doors, TechShop needs 1,000 memberships. Company COO and Vice President of Business Development Dan Woods pushed that point at the presentation. Have an idea but no tools to develop it? There may soon be a place in St. Louis where entrepreneurs and hobbyists can turn their plans into reality. TechShop, a company already in seven U.S. cities, provides space, industrial equipment and classes for both amateur and professional inventors. CEO Mark Hatch said St. Louis has the right elements for the company, including a robust start-up scene. Earlier this month, business leaders and St. Louis City and County officials announced a new effort to support entrepreneurs and startup companies in the St. Louis region. The goal is to raise $100 million over the next five years. 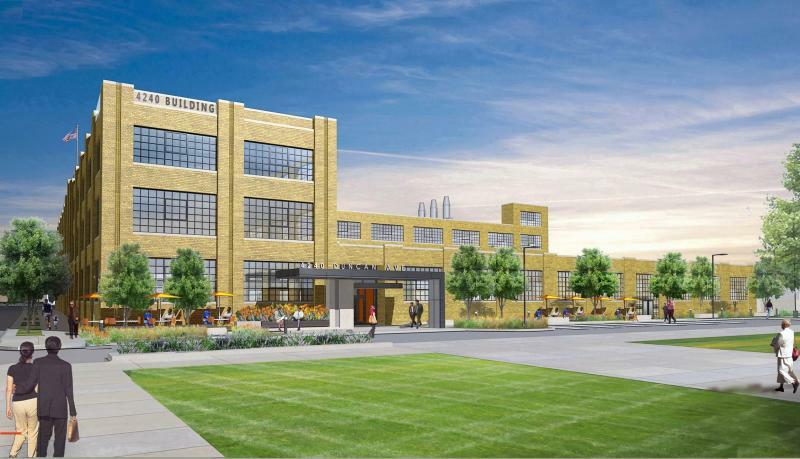 One of the country’s largest startup incubators will soon be moving into the Cortex bioscience district in St. Louis. The move marks Cambridge Innovation Center’s first expansion out of the Boston area, where it houses more than 500 small to mid-sized companies. 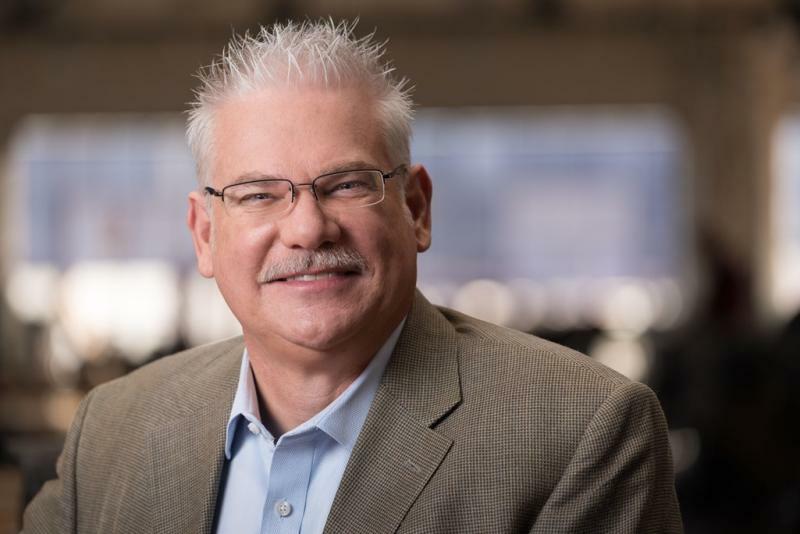 CIC’s president and CEO, Ranch Kimball, says he expects the new St. Louis facility to attract mostly technology startups, but says CIC will be open to a variety of businesses. The numbers are pretty impressive, more than three dozen new biotech startups now call St. Louis home and collectively they’re hauling in tens of millions of dollars from investors.